Brides to be have a great choice of retailers to visit for inspiration and guidance in finding the perfect dress. 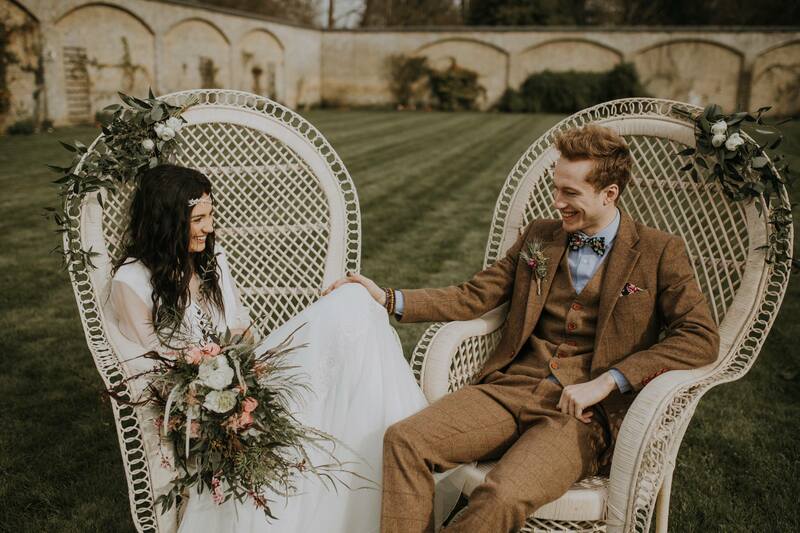 George James Bridal is a beautiful boutique on Bromham Road that stocks a variety of styles for all budgets from designers that include Justin Alexander, Suzanne Neville, Maggie Sottero, La Sposa and Lillian West. Also on Bromham Road is Hammonds Wedding who also stock bridesmaid dresses, or try Rose’s Bridal on the high street who stock wedding dresses, bridesmaid and flower girl outfits. Mothers of the bride can visit Michael Bailey who stock a range of elegant ladies wear. Grooms should make sure they visit The Vintage Suit Hire Co. who stock 100% wool suits which can be hired or bought. The founders Tom & Jess launched the shop in 2011 with a desire to offer men vintage, handmade and retro suits for Grooms and Groomsmen. And the bridal outfit wouldn’t be complete without beauty pampering and preparation so book into Lords and Ladies on St Cuthbert’s Street for manicures, pedicures and treatments. 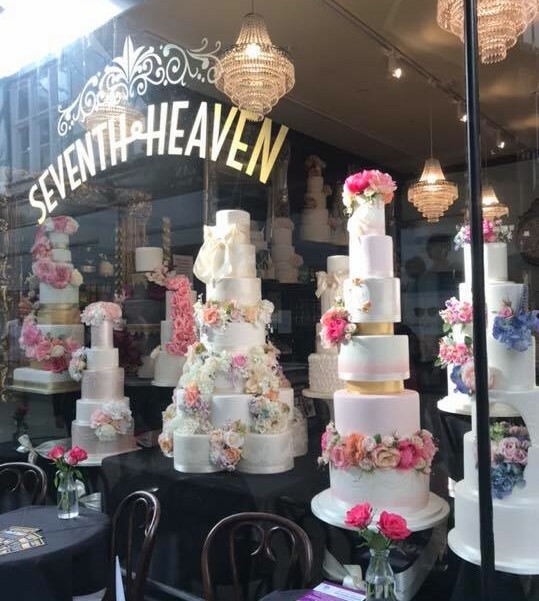 And for inspirational wedding cakes a visit to Seventh Heaven Cakes in the Arcade is a must. For flowers seek advice from Bedford Florist on Castle Road, the Harper Centre Florist or Fleurette on Harper Street.